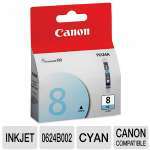 Enjoy brilliant print quality in cyan with the Epson 99 T099220 Claria Cyan Ink Cartridge. 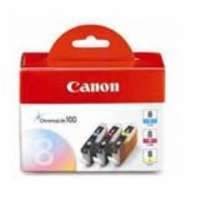 Formulated from the revolutionary Claria� Hi-Definition ink technology, photos and texts produced with this cartridge are delivered with unsurpassed richness, depth, and clarity in beautiful cyan. 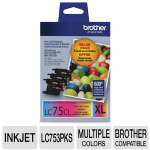 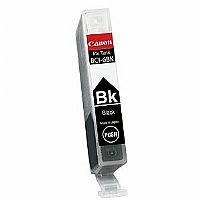 When printed, the ink lasts for a long time, resisting smudge, splashes, and fading. 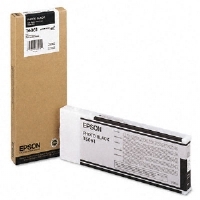 Print with any Epson Artisan series 700 or 800 All-in-One Printer. 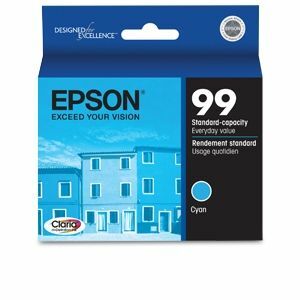 Color your prints with high-quality cyan. 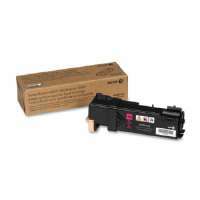 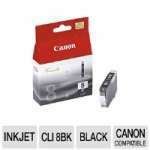 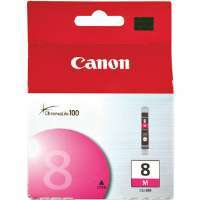 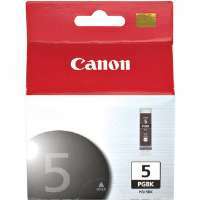 Choose the Epson 99 T099220 Claria Cyan Ink Cartridge.